From 110-120 MPH there's a bad vibration any clue what it could be? Could it be a mount? It could be all sorts of things, motor mounts, transmission mounts, alignment, wheel balance. Is it ok at regular speeds? 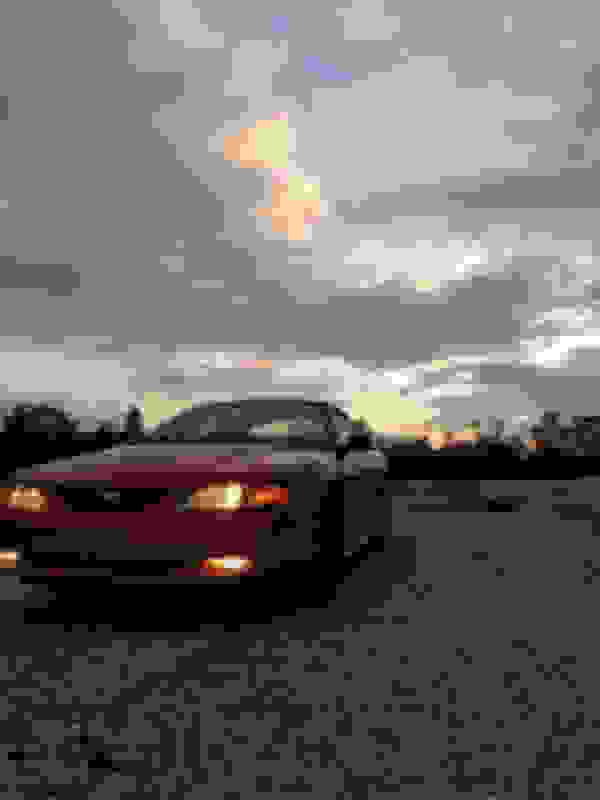 1996 V6 Mustang with BAD vibration! Are Bad hubs bad?????? ?Driving on bad bearings okay? 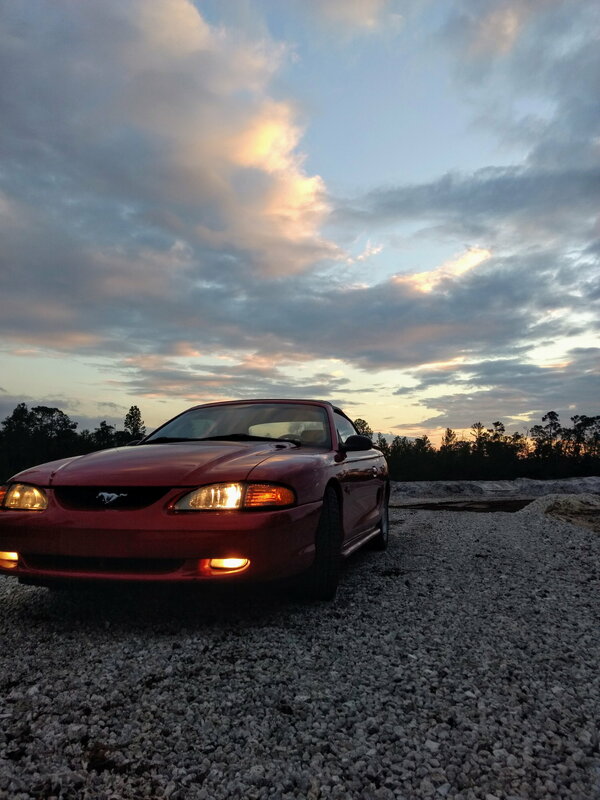 Quick Reply: 94 mustang GT bad vibration.